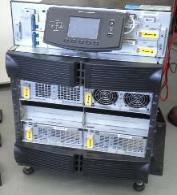 and Powesure online UPS emergency power system. 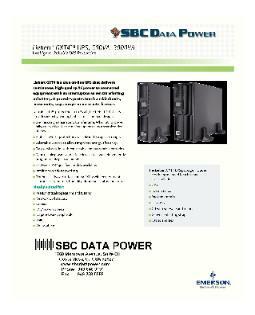 UPS design, continuos power conditioning and zero transfer time to battery. over Ethernet, industrial controllers and other manufacturing processes. your specific requirements. Please call for pricing and application specifics. solution that best fits your company's needs. 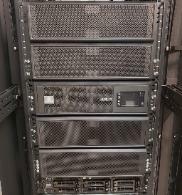 and GXT4, APS, ITA2 and Nfinity UPS emergency power systems. For Application Specifics - Please Call for Information ! !